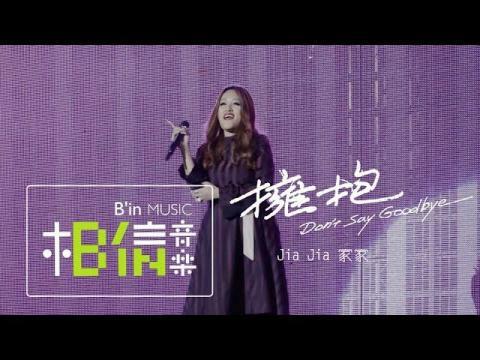 In this video, you’ll challenge your Cantonese listening comprehension skills. 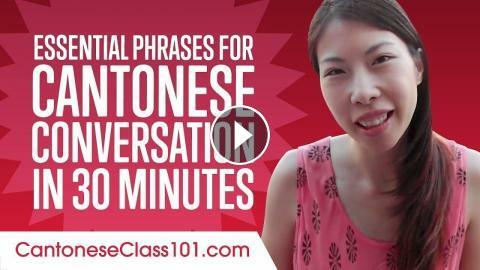 You will learn the most common and useful phrases for everyday life to be able to have good conversations in Cantonese. You'll hear Cantonese native speakers to improve your listening comprehension skills. This is THE place to start if you want to start learning Cantonese, and improve both your listening and speaking skills. Learn the Top 20 Cantonese Words You'll Need For The Beach in Hong Kong!